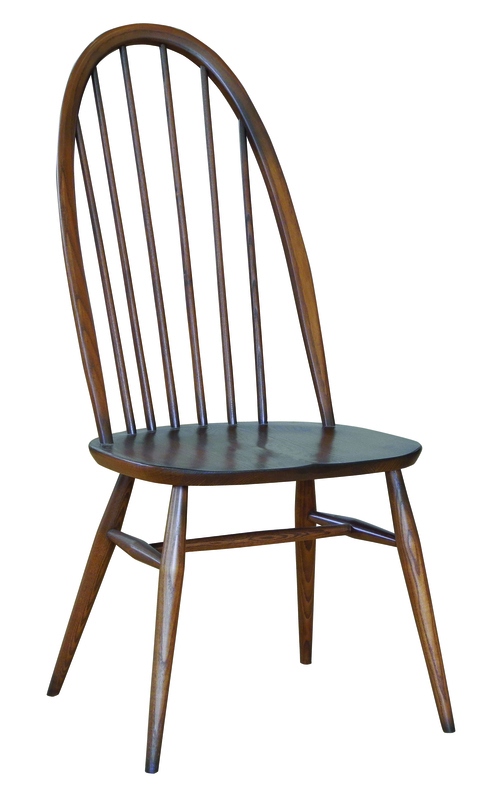 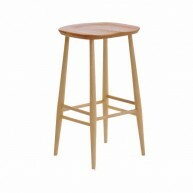 The perfect addition to any home, this Quaker dining chair compliments both traditional and contemporary decor. 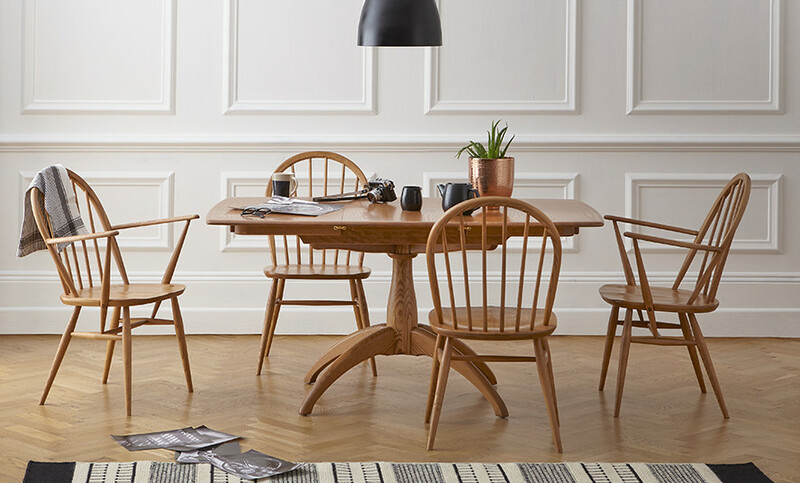 An evolution of the Windsor design, this chair presents a tall u-shaped, six spindle back and sculpted oval seat for a supportive sit. 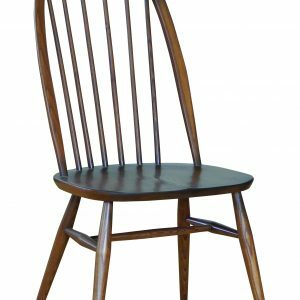 The chair bow is steam bent from a single straight ash rail into this amazingly tight radius bend and then sanded and shaped to give its subtle and elegant profile. 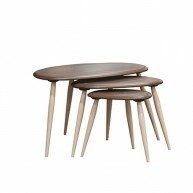 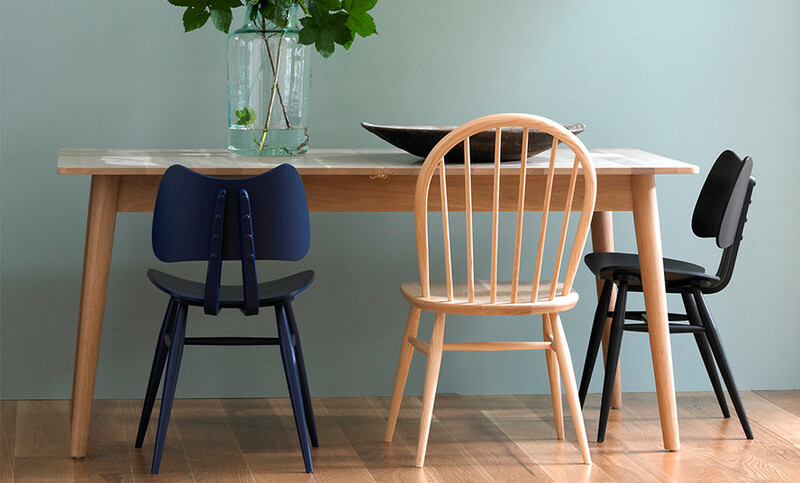 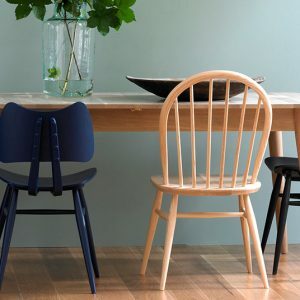 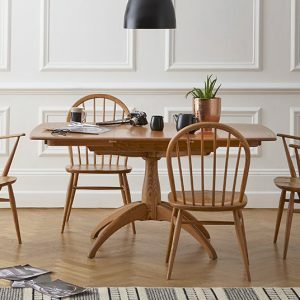 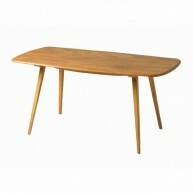 This timeless dining room furniture is designed to compliment any of the dining tables in the range and will be finished in your choice from a selection of ercol lacquer colours. 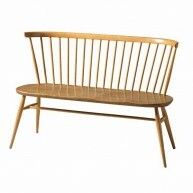 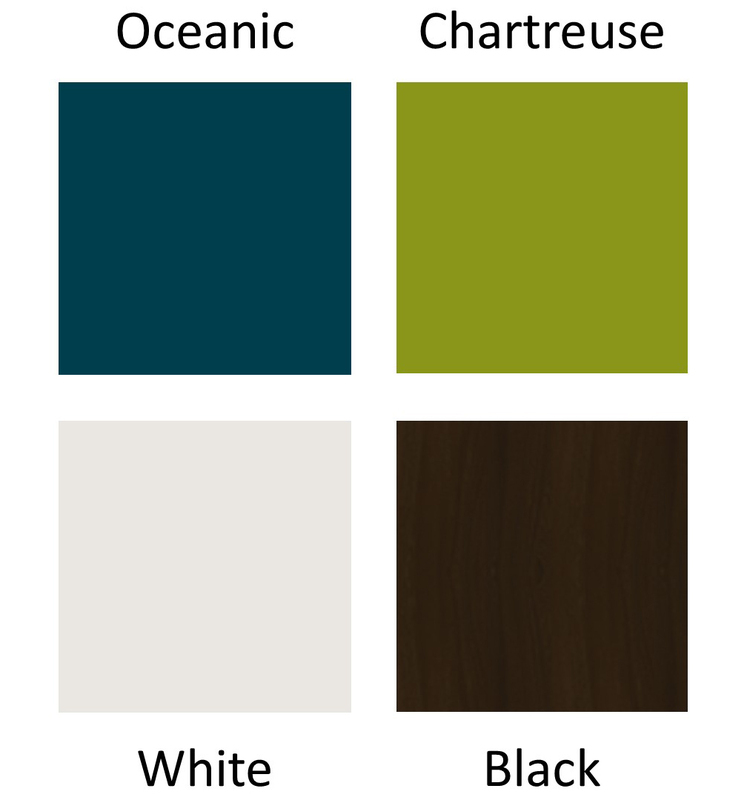 You can also order the chair with a seat pad, made in your choice from our collection of a hundred different fabrics.